Week 5 of Twelve weeks of Christmas…Here is a super quick card – I have managed to make 10 of these little beauty’s just this morning to add to my growing pile. 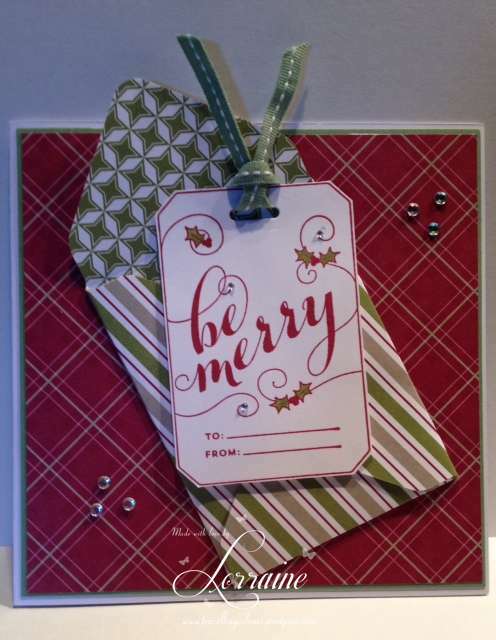 They are fabulously simple and use the Fabulously easy to use Envelope Board. Now I have been wanting to make something for you with the new tool from Stampin’ Up for a while – since I got it – to be honest but havent quite got round to it…I also used Be Merry stamp which is one of the single Christmas stamps available right now as well which works really well with the Chalk Talk framelits. 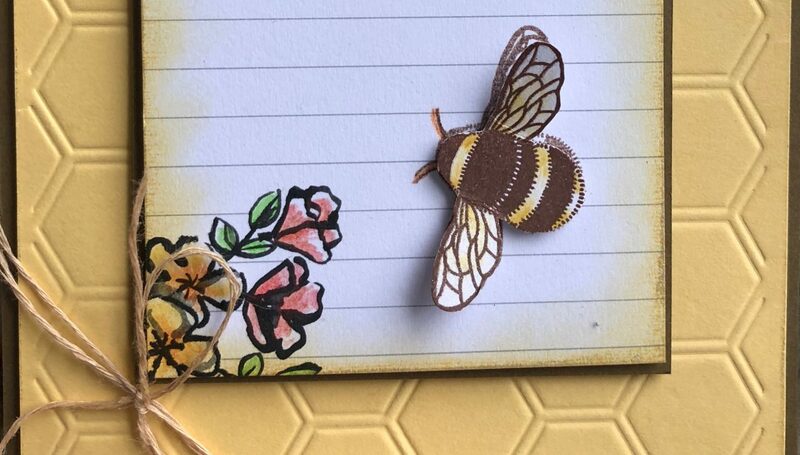 And remember, you can buy any of the items I use in my projects directly from my online shop here – http://www.stampinup.net/esuite/home/stampdelicious – just click the link and have your favourite crafting goodies delivered right to your door! And second on my list….. The final Stampdelicious by Stamp of the year (possibly!!!!) yes this will possibly be that last one for 2013 – and what a fabulous year you ladies have made it for me. Stampdelicious by Stamp has been far more successful than I could possibly have hoped and lots of you have emailed me with great ideas for moving it forward into the New Year – thank you for those ideas and please keep them coming. I may not use them all but I certainly appreciate the interest you have all taken in keeping Stampdelicious by Stamp going for next year! We will make 20 cards – 5 x 4 designs and I will provide the envelopes as well so this is really good value at £17.99 for hand made cards everyone will love to receive. Usual kit, I will provide card stock, ribbons, rhinestones pearls etc and you will provide tape, glue, scissors and artistic licence! All orders MUST be in by Friday 22nd November – I cannot take orders after this date and get the kits out to you in good time. Kits will then be sent out starting Friday 29th November so you should have them over that weekend and first couple of days into December, that way you can get cracking with them ready for sending out! So…Go ahead and book your place now – I MUST close this down FRIDAY 22nd November to get your kit out by 29th November….Use the PAYPAL button up there on the right to book your place now.